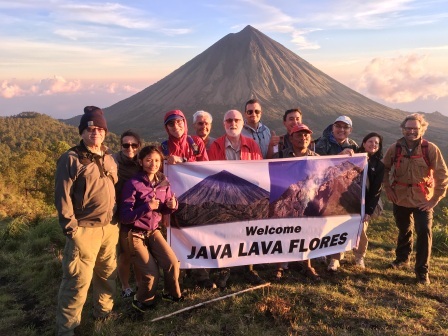 Java Lava is an informal group of individuals who enjoy climbing mountains and invites others to join their trips. 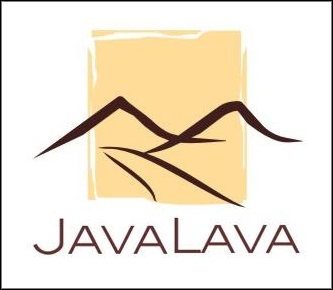 Java Lava is not a membership organisation nor a commercial operation. Contact Jenny, jennydewijani@yahoo.com, to register for trips, when announced. Kepulauan Aru (Aru islands: ‘In the Footsteps of Alfred Russel Wallace’) 3 October for one week, to ‘piggy back’ on the Ambon trip above.